The coaches “must have” item is our traditional players bench. Strong steel core fiberglass resists all kinds of sporting abuse. 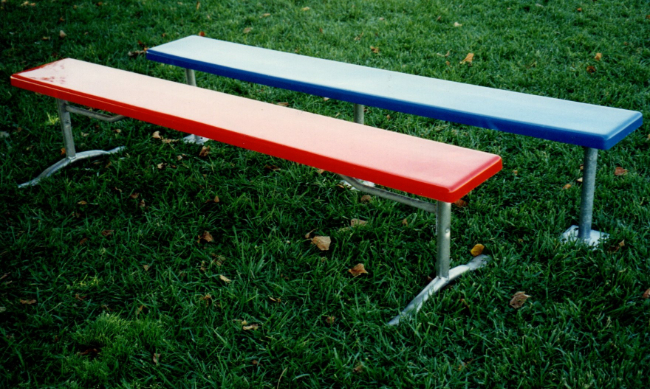 Benches are standard 10″ wide, however, a 12″ wide is also available on the 5′, 7′, 8′ and 12′ models. Please inquire with factory.